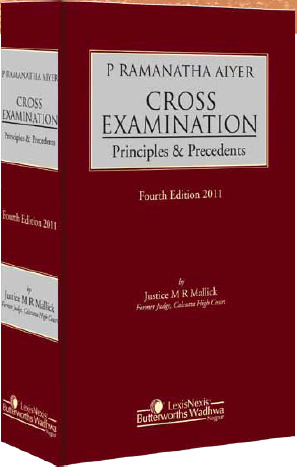 This book deals with myriad aspects of cross-examination. It analyzes and examines different kinds of witnesses and the ways of dealing with them not merely in the form of dry statements but through illustrated examples and concrete instances. It is essentially a recounting of court experiences of various lawyers and judges while examining witnesses during the conduct of a case. The current edition introduces editorial notes, wherever relevant, to indicate to the reader that certain views expressed in the earlier editions are no longer acceptable today as there have been a lot of fundamental legislative changes and radical interpretation of the law by the courts. The sheer fact that the book, printed first in 1927, and the new edition coming after a lapse of nearly five decades, is still found meaningful by the legal community stands testimony to its intrinsic worth and scholastic wealth.